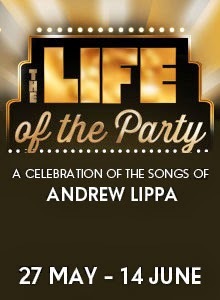 Damian Humbley, Caroline O'Connor and Summer Strallen star in The Life of the Party - A Celebration of the Songs of Andrew Lippa will be hosted by the man himself at the Menier Chocolate Factory from 3th May to 14th June (previews from 27th May(. Andrew Lippa is a composer whose shows include The Wild Party, The Addams Family and recent Broadway show Big Fish. 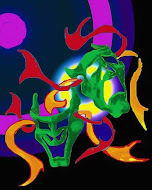 The show will also include numbers from his new oratorio I Am Harvey Milk.